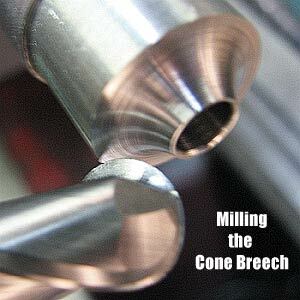 Lilja manufactures their 22 barrels with a cone breech for the Anschutz 20 series actions. 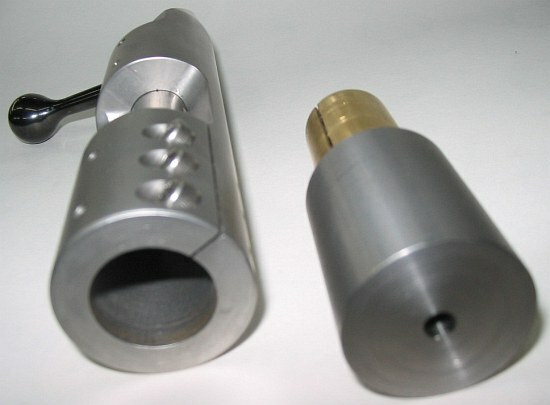 Anschutz 20 series actions also use 3 bolts to clamp the barrel but without the brass bushing. Makes changing a barrel easy. 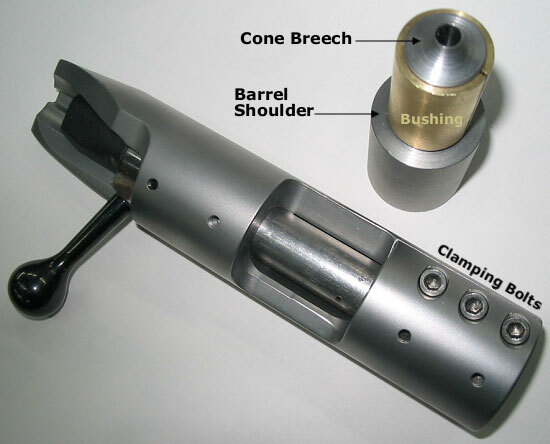 I remember the article Mike Ross wrote in Precision Shooting magazine about barrel indexing. I’m sure he would be extremely pleased to see this concept in production.